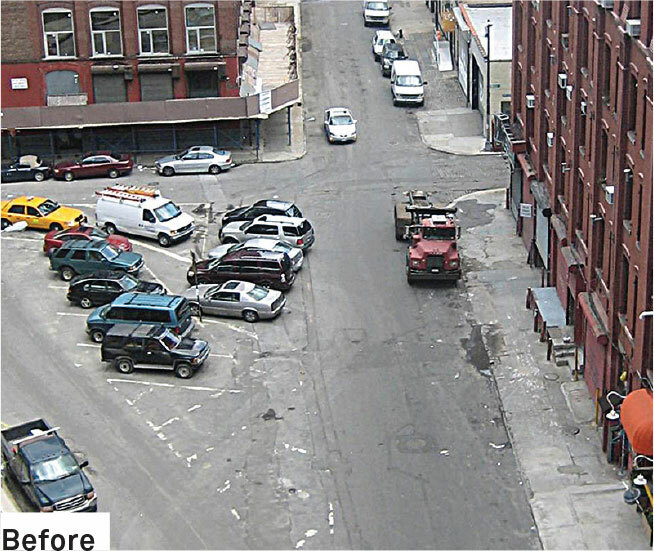 The Plaza Program is a citywide effort led by the Department of Transportation (DOT) of New York City to create cost-effective, high-quality public spaces in underutilized roadways throughout the city. The program aims to prioritize areas that currently lack open space, especially in high-pedestrian or low-income neighborhoods. Plazas have been proven to enhance local economic vitality, pedestrian mobility, access to public transit, and safety. 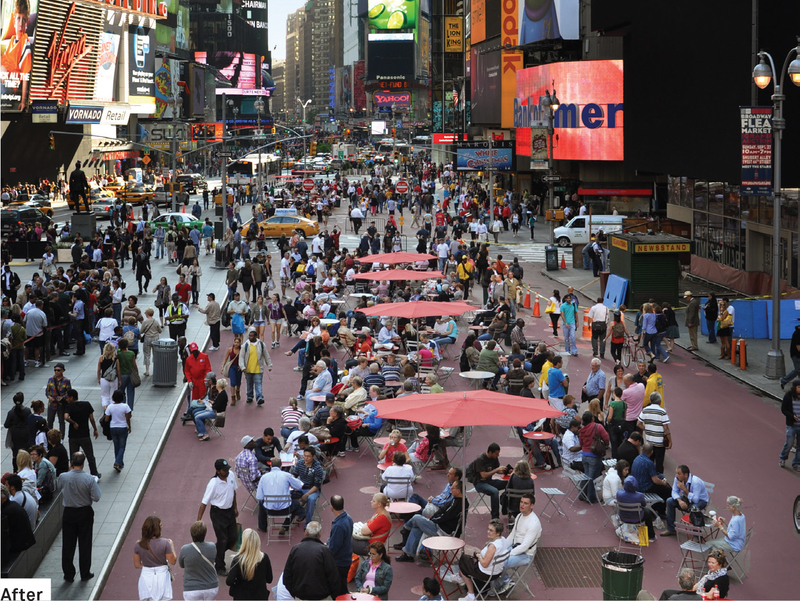 NYC DOT partners with nonprofit applicants to develop plazas that meet the needs of local communities. It works with local groups to manage ongoing maintenance. There are 71 plazas citywide in some phase of planning, design, construction, or completion, with 49 open to the public as of 2015. 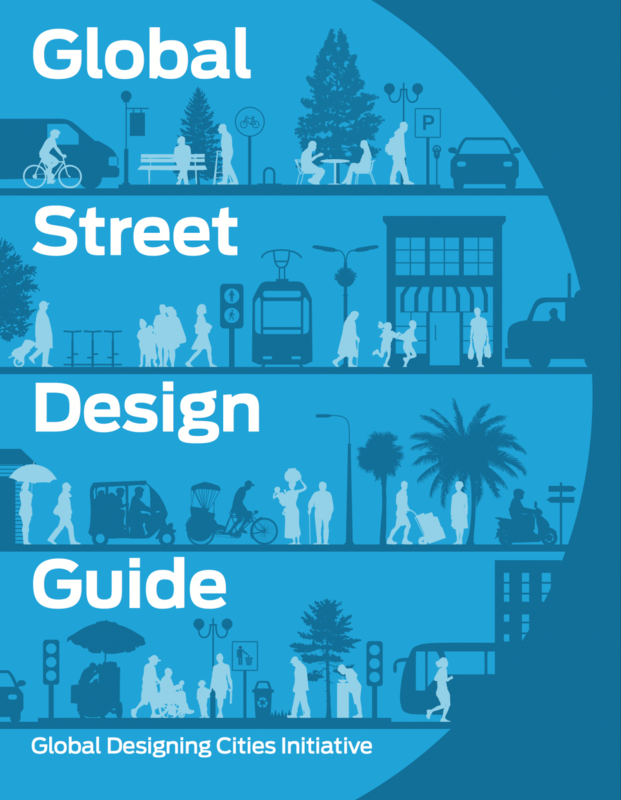 Visually enhanced pedestrian space, maximizing comfort and active uses. Furniture, generally movable seating and tables for maximum flexibility. 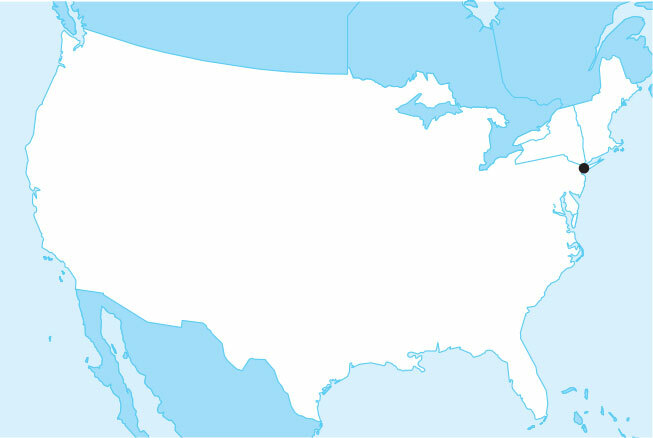 Extended areas for open-air activities. Enhance vehicular and pedestrian safety. Support local development and build community partnerships. The Plaza Program is a cost-effective measure to provides amenities that support social gathering, increase a sense of place, and enhance pedestrian movement and safety. The program builds support for changes through temporary surface treatments, utilizing interim changes to collect data to support permanent change. 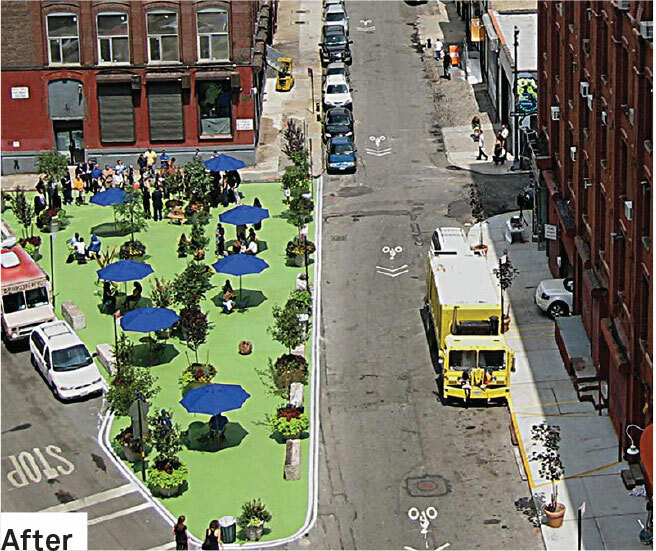 Facilitating new public space through an application process allows communities to ask for plazas in their neighborhoods. groups, and Business Improvement Districts. Pearl Street, New York. Underutilized spaces used for parking. Pearl Street, New York. Plaza activated with seating and planting. 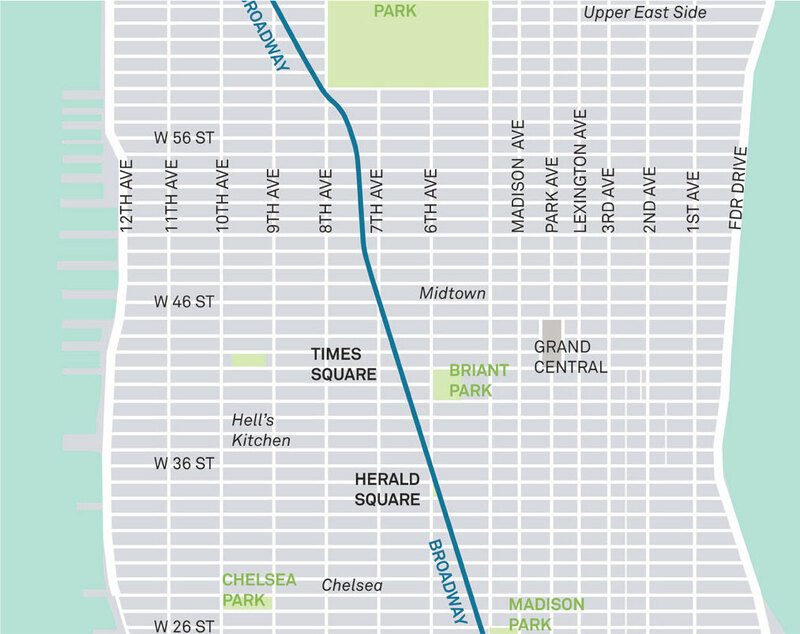 Green Light for Midtown is a major initiative to improve mobility and safety on the Broadway corridor, in Midtown Manhattan. 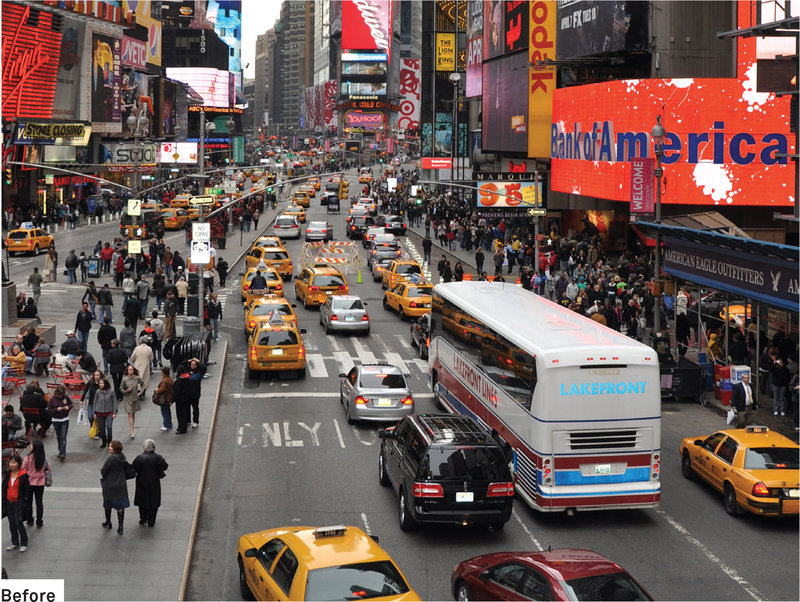 The project created new pedestrian plazas in the Times Square and Herald Square areas, along with safety improvements along the Broadway corridor between Columbus Circle and Madison Square. The Department of Transportation collected extensive data in the months just prior to and just following project implementation, highlighting the impacts of these measures.